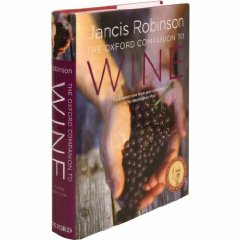 Jancis Robison, wine connoisseur and editor of The Oxford Companion to Wine, Third Edition, recently revealed the drawbacks of South Africa’s stringent wine standards: because South African wine law mandates that 100 % of the grapes must be grown in the appellation (geographic location) specified on the bottle, consumers usually have no idea exactly where their wine is from. 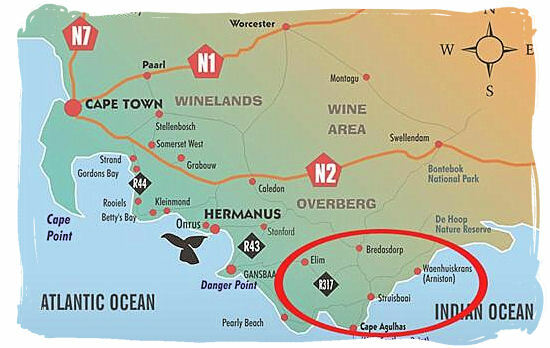 According to Robinson this is a shame given that there are more than 80 appellations in South African wine country; terroir clearly shapes how a wine tastes and this law precludes wine drinkers from learning anything about “the Cape’s wonderfully varied geography.” But on the plus side, the average quality of wine being exported from South Africa has improved immensely. In continuation of our “Place of the Year” celebration, I offer you some quick facts on the growing South African wine industry from The Oxford Companion to Wine, Third Edition. After successfully gleaning two or three talking points for your next tasting or wine/cheese mashup, be sure to check out other “Place of the Year” contributions here. You have a case of “Two Buck Chuck” in your kitchen. Wine falls in two categories: white and red. South Africa has only 1.5% of the world’s vineyards, but it is one of the world’s top ten wine producers. 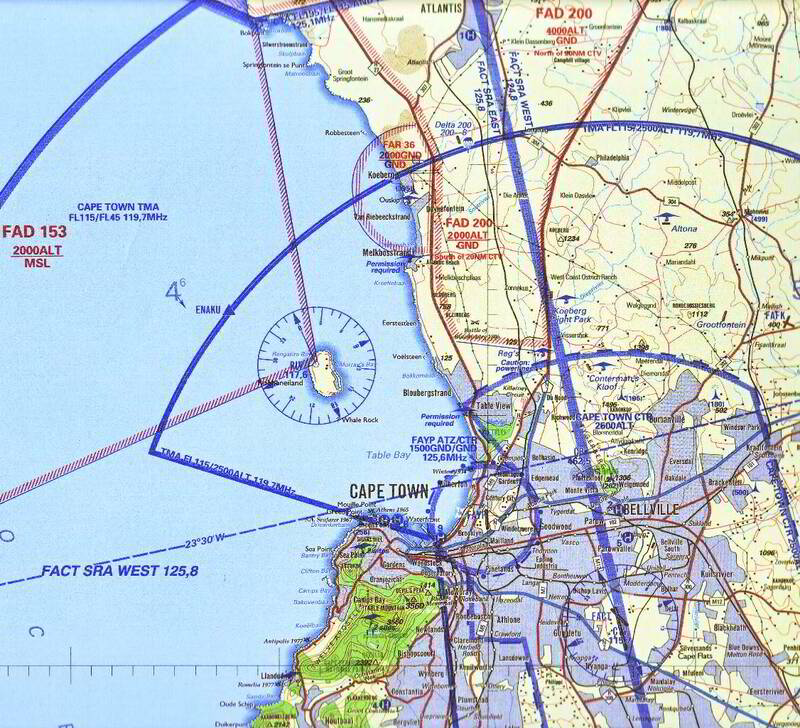 The winelands are widely dispersed throughout the Western and Northern Cape, some 700km/420 miles from north to south and 500 km across, strung between the Atlantic and Indian oceans. Just as Europe and America people are drinking less, but better, South Africa has shifted away from a beer-and-spirit-only consumption pattern. This coupled with a tenfold increase in exports between 1993 and 2003 has shifted the focus to quality not quantity for South African vine-growers. The Benguela current from Antarctica makes the Cape cooler than its altitude may suggest, which means many new vineyard areas south towards Agulhas as well as on the west coast offer the prospect of a long, slow ripening seasoning. White varieties constitute by far the majority of Cape vineyeards. Chenin Blanc, known sometimes as Steen, has for long been the dominant grape variety in South Africa. “Education and Work” on your Facebook profile includes “seasoned viticulturist.” If you are a devout Catholic you steer clear of the chalice—even on religious holidays. And you have this commited to memory. Controlled malolactic fermentation, reduced dependence on flavour-stripping filtration and stabilization processes, as well as new canopy management strategies and increasing vine densities have all played a role in the increase of wine quality. The definition of ‘dry’ in relation to South African wines sold on the domestic market has recently been changed: the maximum residual sugar content is now 5 g/l rather than 4 g/l/. Pinotage, the Cape’s own crossing of Pinot Noir and Cinsaut, is becoming increasingly popular and was the single most planted new red vine variety in 1996 (Chardonnay was the white) although it still represented only 6.7 per cent of the nation’s vines in 2004.